Carpet Time is one of leading providers of precision Flooring and Carpeting services and has a vast experience in delivering and fitting exceptional carpets and floors in homes, small offices/businesses and large corporate environments. We are dedicated to providing our customers with the best flooring and Carpeting services. 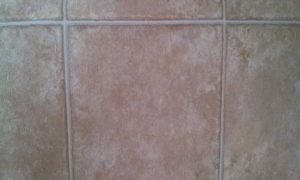 Our services include floor installation, repair including tile, Hardwood floors, Vinyl floors and Carpet installation. With over 10 years of service, we feel that we can serve our customers with the utmost care and we are confident that we have the skills and dedication to get the job done quickly and efficiently. 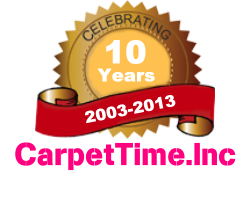 Carpet Time is a locally-owned-and-operated flooring and Carpeting Company operating in MD, DC, VA, PA and DE area. If you are located in these areas and require premium quality flooring and Carpeting services, don’t hesitate to contact us for no obligation estimation and free quote. For over 10 years, Carpet Time has offered full service flooring solutions for residential and commercial clients in MD, DC, VA, PA and DE areas. At Carpet Time we pride ourselves on our commitment to quality workmanship. To go that extra mile, to do the finishing touches, is not the exception it is the rule. You will find only professional services at Carpet Time. Whether it is a Wooden Flooring or wall to wall Carpeting, whether it is laminate, vinyl flooring or custom designed ceramic work and tiling, rest assured with Carpet Time you will receive nothing but the best care from start to finish. Wooden Flooring, repair and polishing.